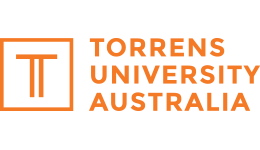 Torren University’s Fitzroy campus is located along the bustling Brunswick Street district on the cusp of Melbourne’s CBD - making it an exciting and inspirational place to learn! 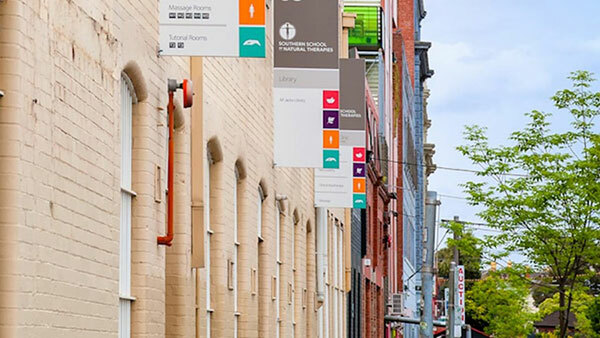 Step out and enjoy a variety of eclectic eateries and bars – offering the perfect balance of work and play. Gain access to collaborative learning spaces, well-equipped library, friendly student services and support while studying on-campus at Fitzroy.